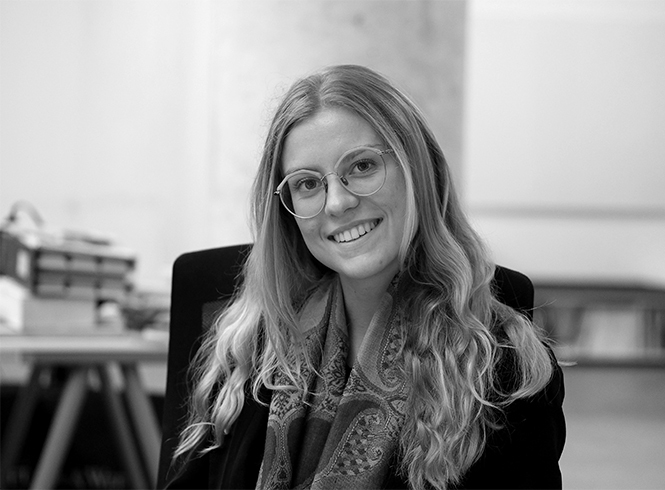 Currently an intern at MSA, Camilla Vallaperta is pursuing her degree from Accademia di Architettura di Mendrisio in Switzerland. Her travels have deeply impacted her love of architecture and are her inspiration. Originally from Italy, she relocated to NYC to work with MSA. Such new experiences drives her creativity, including seeing new places and meeting new people. She especially enjoys Landmarked residential projects and enjoys discovering them within NYC. Outside of work and travel, Camilla also enjoys art, cinema, and sports.